What is Lent for children? 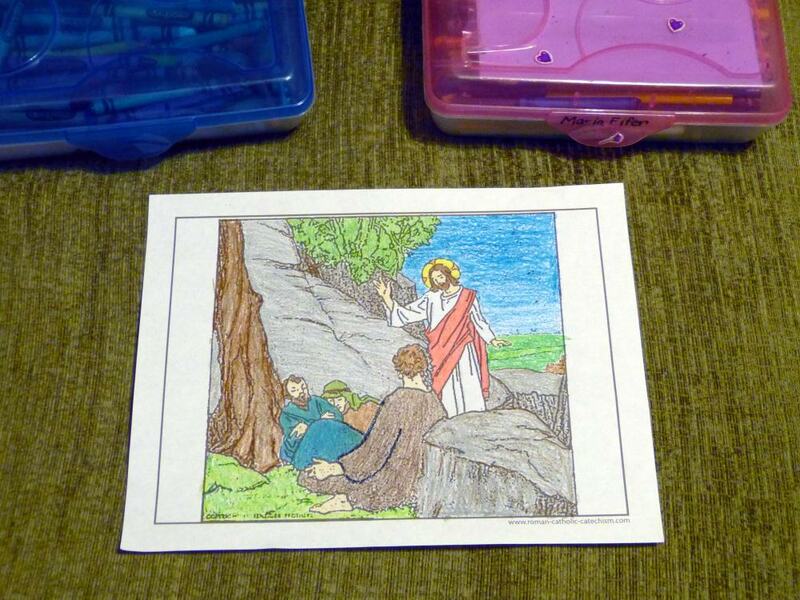 See Lent coloring pages and more. Can you watch and pray with Jesus? Each year, Lent is the time Catholics commemorate the Passion and Death of Jesus Christ with prayers, fasting, and alms giving. 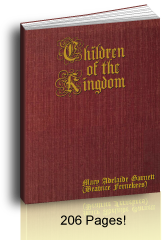 The Lent definition by the book is defined by the number of days and the penitential observances the Catholic Church requires before Easter. Time-wise the Lenten season is defined as the annual 40 days from Ash Wednesday to Easter Sunday. Catholics fast and abstain from meat, pray, give alms, and sacrifice various pleasures for the love of God. Lent is the most profitable time to offer prayers, sacrifices and alms in reparation for the sins in our lives because we join the whole Catholic Church in her wise advice to pray, to do penance, and to gain more graces for ourselves and others. Any time our works are in union with the Church, we gain more graces. The rest of this page has other ideas for the season of Lent. Children love Lent! Be sure to let them know what the adults are doing. Why? A good Lent is what helps them know and love Jesus and Mary! Eating meat for Lent traditionally meant that Catholics only ate meat once a day with no meat on Ash Wednesday and all the Fridays in Lent, especially Good Friday. At the time of this writing and traditionally, it is a mortal sin to eat meat on Ash Wednesday and Good Friday. Lent is what helps us remember to mortify ourselves and make sacrifices for others. Children can make this sacrifice, yet do check what your diocese asks. The specific requirements for Lent depend on your local bishop, since there are local matters of circumstance. For instance some bishops allow Catholics to eat meat on St. Patrick's Day when it falls on a Friday in Lent. Contact the Chancellor's office in your diocese for the rules in your local Ordo. Shrove Tuesday is the day before Ash Wednesday. Many Catholics actually prepare for Lent with a celebration. In areas of French influence this is called Mardi Gras as in Louisiana. In this way, our family starts the day before Ash Wednesday. We don't make too, too many festivities on that day since it is hard to eat up leftovers during the rest of the week, but we do like to mark the day. If we do celebrate, we usually have ice cream or something like M&Ms or Skittles for the little ones, so that we can store leftovers till Sunday. Also, we make a point of not having too much so that it is not a sudden dearth to zero treats during Lent. We also try to have dark clothes ready for Ash Wednesday's Mass the next day. Another time we try to have dark or black clothes is for the Good Friday liturgy when we try to prepare ourselves as for a solemn funeral, as it commemorates the Burial of Jesus. What is Ash Wednesday? The Roman Catholic Ash Wednesday is the first day of Lent. It represents the forty days that Our Lord Jesus Christ spent in the desert preparing Himself for His public life. Lent includes Ash Wednesday, Passion Week, Holy Week, Maundy Thursday, Good Friday and Holy Saturday. The easiest answer for children to understand is that Lent ends on Easter Day. Otherwise they may want to celebrate early on Holy Saturday. Our calendar hawk sure did. 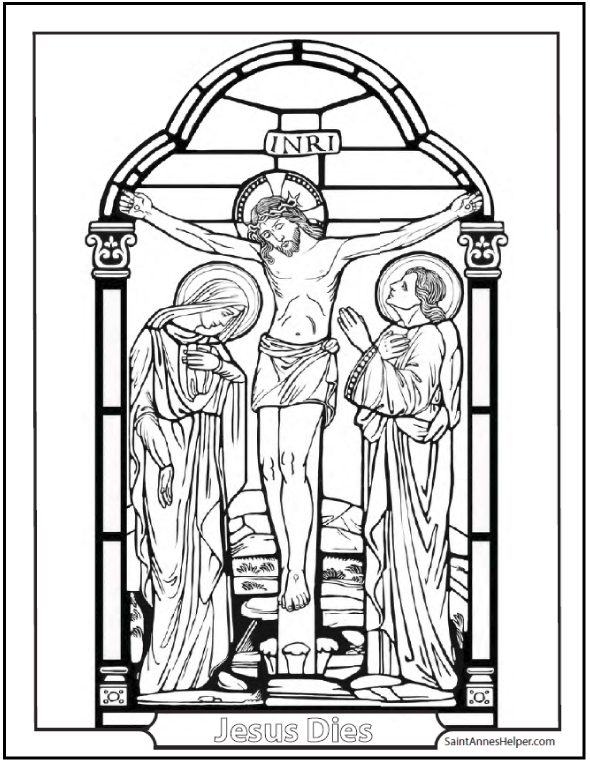 You'll find Ash Wednesday coloring pages here. 3. How Long Is Lent? Lent usually seems like a long time, but it's only from Ash Wednesday through Holy Saturday. This makes Lent 40 days as we do not fast, or keep Lent, on Sundays. Sundays during Lent are mini feasts and everyone knows that you can't fast on a feast. All the weeks leading up to Easter remind us about the prophecies made about Jesus in the Old Testament and His public life in the New Testament. We read the foretelling of His coming, Death, and Resurrection and then we read of His historical Death and Resurrection. 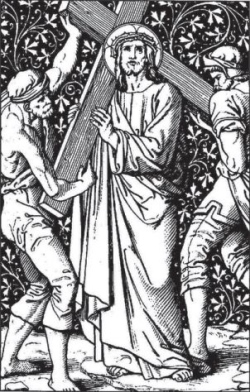 What is Lent without sorrow for our sins, prayers and sacrifices? His Death was the promised Redemption, the promise given to Adam and Eve at the time of their Fall, or Original Sin. Through Adam death entered the world and by Jesus Christ death is vanquished! The better we prepare through Lent fasting and praying, the better we will rejoice on Easter Sunday morning when Jesus rose from the dead! 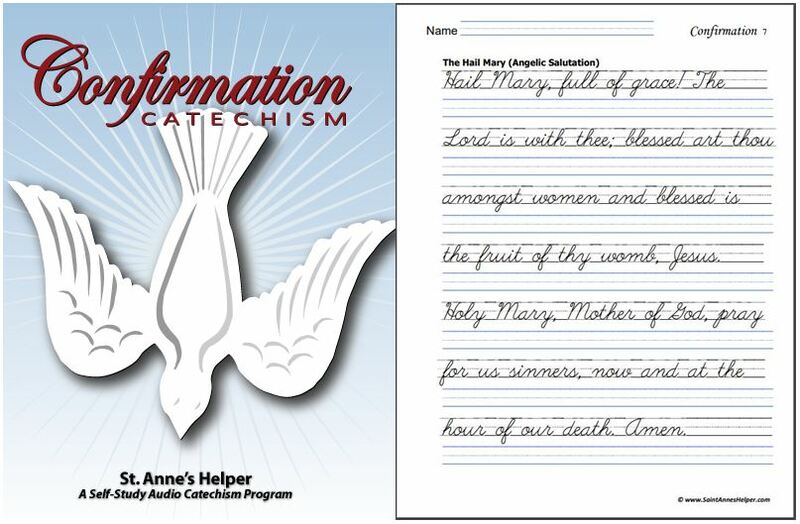 Print and color this printable Stations booklet. 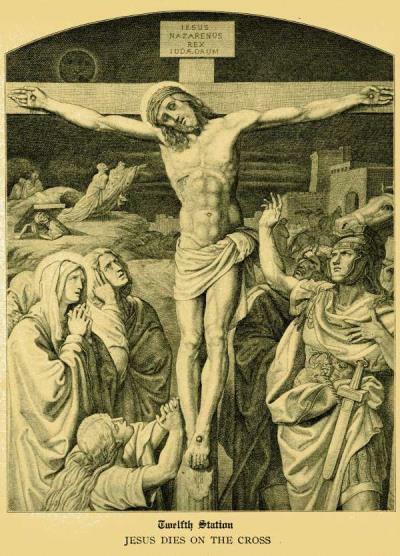 What is Lent but the best time to pray the Stations of the Cross? 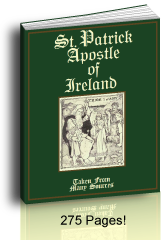 Having a booklet to read is a handy way "visit" all 14 Stations of the Cross even in your own home. Even the new Racolta still gives a plenary indulgence for praying the Stations under the usual conditions! See our free printable Stations booklet here. Also, the Sorrowful Mysteries are an excellent Rosary Meditation for the season of Lent when one doesn't have the Stations to read. These five mysteries briefly cover Holy Thursday and Good Friday. 6. What Is Lent For Little Ones? Lent activities for children can answer the question, "What is Lent?" in a way that gives your children generous ideas to show their love for Jesus. Show them the pictures of the Way of the Cross or a Bible Picture Book, and tell them the general story of Holy Week. 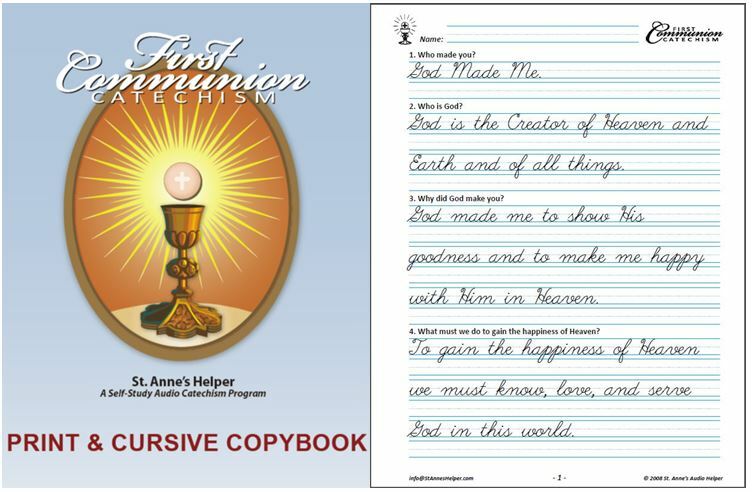 Use a booklet like a photo album for the littlest children who wonder - What is Lent? Give your children ideas for making sacrifices or saying extra prayers. We have used what a dear friend taught us to do with a Crown of Thorns made of very salty dough and toothpicks that the children can remove when they do a sacrifice for Our Lord. On Ash Wednesday braid the dough to make the "Crown". Then as the dough is drying, insert many, many toothpicks, especially if you have many children. It is similar to the straws in the Crib for Baby Jesus during Advent, but in reverse. The kids are happy to be able remove the thorns. You might find that you have to reload the toothpicks several times since your children might make many sacrifices, yet the children were sad to add thorns, too. Watch out! Those toothpicks can be OWeee! One time, we over baked the crown and they got stuck so hard that we had to use vise grips to get some of them out. See how to make this Crown of Thorns on our Catholic Lent activities page. Teach your children to love Jesus using this Catholic Lent chart. Plan to have a holy Lent. Pearls/circles for other prayers, etc. Each child had his or her own different colored pen to make the marks. This worked wonderfully well, since they saw the times that they were slacking and worked harder on the other days. And a radiant sunrise for Easter. 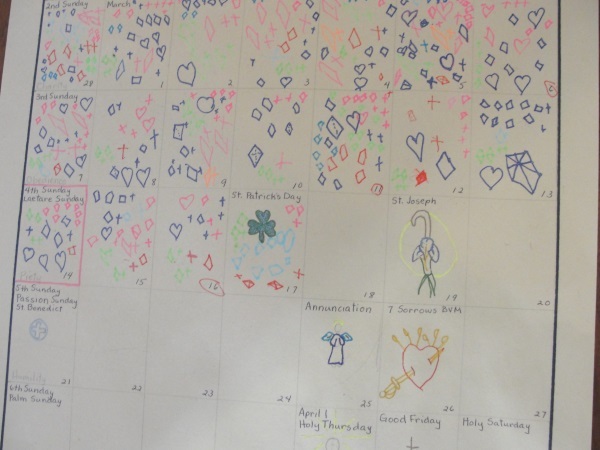 This Lent calendar was the best project we have done for Lent since the children saw the fruits of their efforts in a more varied way with the different sacrifices, prayers and acts of Charity. Now you a great start for helping your children learn, "What is Lent?"